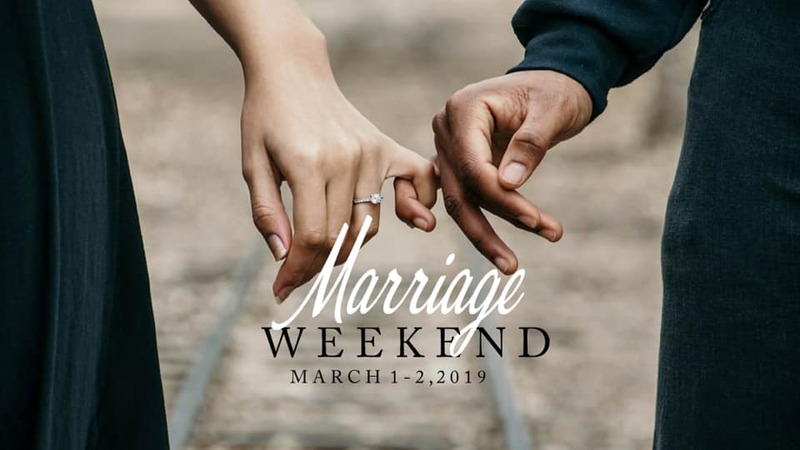 Why should you spend a weekend talking about your marriage? The ticket price per couple is $30, which would cover conference expenses. Please note, this is not a tax-deductible gift and tickets are non-refundable. Once you sign-up, you’ll be directed to a separate payment site to give. This weekend will allow you to experience the wonder of God's heart for your marriage-a happy, healthy marriage that will last a lifetime! We are thrilled to have pastors and Authors of the book, “The Making of a Marriage” , Brent and Janis Sharpe as our special guest for this marriage weekend. Email info@questchurch.com for more information about Marriage Weekend.